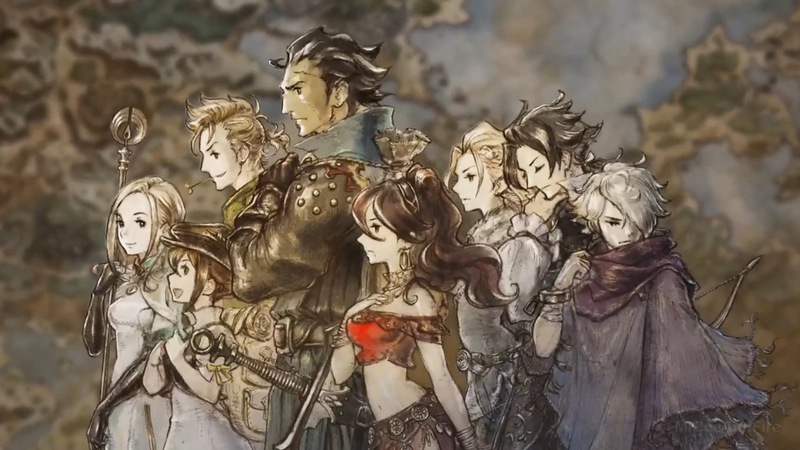 Octopath Traveler has been a huge success for Square Enix and Nintendo around the world, selling over one million copies despite facing continuing stock issues. Famitsu Magazine has done something rather unusual today – the prestigious Japanese gaming publication has put up a questionnaire about the game on their website – in English. They specifically want to hear from overseas fans about their experience with the game. The questions are about your party composition, how you liked each individual story and so on. Select answers will be featured in a future article in Famitsu. You can find the questionnaire here.